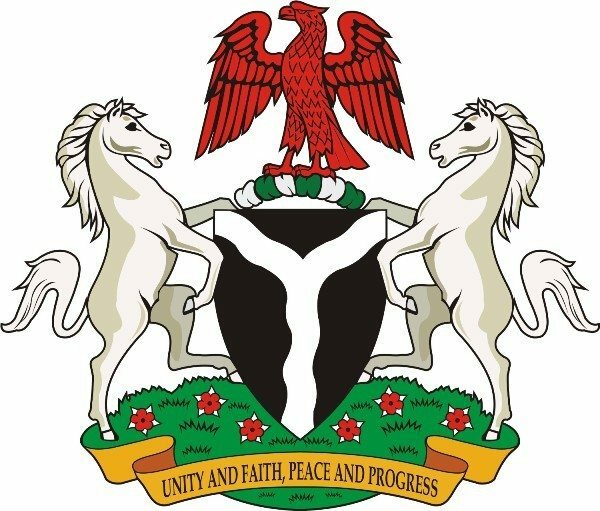 Nigeria is officially known as the Federal Republic of Nigeria and is located in the western part of Africa. One of the most interesting parts of the Nigerian history is the fact that the most populous country in Africa was formed by the amalgamation of the Northern and Southern protectorates by Lord Lugard in 1914. This article sheds more light on some of the most memorable events that had transpired in the Nigerian history before and after the country was formed. History and events shape the future of any great nation, so read and discover the memorable incidences that have occurred since the inception of the largest country in Africa. Even though the Yoruba was the first major tribal group in the nation, the kingdom of Nri was the first established monarchy in the history of Nigeria. Nri was the originator of the Igbo culture which was a major influential group in the region after its establishment in 948 AD. At this time, the kingdom of Nri was unique because the rulers governed the people through the use of political, economic and religious authority and didn’t need to use force to control their subjects. The Nri was also a safe haven for people who had been ostracized from their communities and for people escaping from slavery. 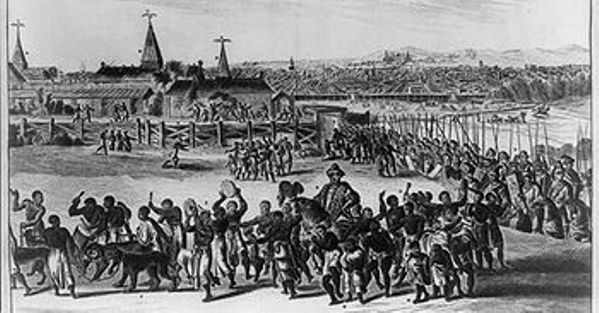 The Benin Empire began in the 15th century when it was founded by the Edo people who resided in western Africa. Benin was an important empire in the history of Nigeria because it rose to international fame for its artworks which were exported to different parts of Europe and the rest of the world. The Empire of Benin was a trading one that was highly organized and efficient. Benin was the first Nigerian territory that rivalled any contemporary European power in terms of governance and function. This empire was intact when the British arrived in Benin during the 19th century. 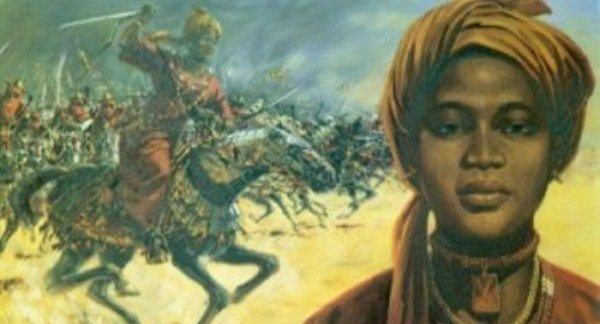 The Islamic Hausa Empire was established by a group of old city states that lay between the Niger River and Lake Chad. The Hausa people were influenced by the Islamic religion and it was also a powerful centre for trade and commerce. The Hausa had considerable influence over many people within the central Nigerian area. They even posed an economic and cultural challenge to other major empires of that time such as Mali. This empire fell apart in 1808 and when the British arrived in 1880 they helped the Hausa to reclaim the influence and position they lost in the past. One of the most notable events in the Nigerian history occurred in 1901 when the British formally made Nigeria a protectorate. The British had first entered into the area during the 1880’s in order to trade with Nigerians. Once the British took over Nigeria they began to dictate the affairs of the territory and enslaved parts of the population. They enforced the colonial rule and ran the country for almost 50 years. The British modernized the country at this point and introduced its society to western influence. 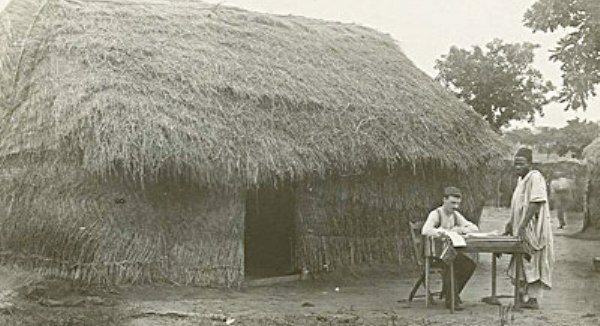 Christian missionaries closely followed the British as they were coming to Nigeria to start off their missionary work. It made the most influence on the religious lives of Nigerians especially those in the southern parts of the nation making this moment a remarkable one in the Nigerian history. At this time, many Nigerians were introduced to the Christian religion which has continued to wax stronger since that time. Religious beliefs among Nigerians have sometimes gone to a matter of life and death resulting in conflicts especially between the Muslims in the North and the Christians in the South. Fredrick Lugard was an ex-British soldier who was given the responsibility of running Nigeria in 1912. 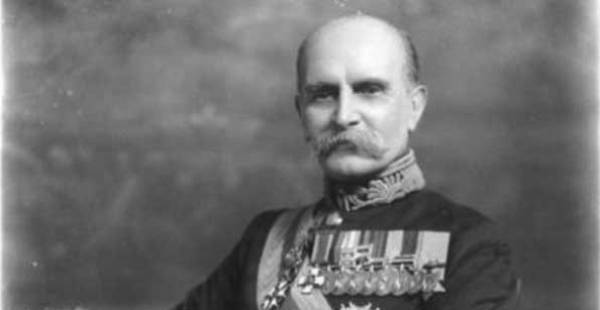 When Lord Lugard was in charge of the country, he spent half of his time running Nigeria from England. Lugard didn’t like the Nigerians. During his reign, he permitted slavery in some parts of the colony and used the military to keep control. He is remembered as one of the worst colonial rulers in Nigerian history and this motivated some Nigerian people to begin the process of having their freedom from the British Empire. Shortly after World War II was over, many nations within Africa began to want their independence from European powers that colonized most of the continent. The British Empire was the primary colonizer of Africa and nationalism began to grow all throughout the continent. Many Nigerians were fed up with the British and had been indirectly seeking to be free from them for years. Eventually, Nigerian nationals were able to have their independence in 1960 aided by the fact that Britain was a beaten and devastated nation that could no longer hold onto their overseas territories. In the year 1963, all of the British power had pulled out of the country and the nation was finally free to govern its own affairs. Even though the British no longer remained in power they still had considerable influence on the society and culture of Nigeria. English still remains a part of this country and many British people still conduct business and live in the nation. Shortly after Nigeria gained its independence, the country held its first national elections which were done to establish the country’s first independent government. The elections took place in the month of December 1964. The year 2007 was a notable one in Nigerian history as the year marks the first time that ruling government parties had a peaceful transition of power since Nigeria became a peaceful state. 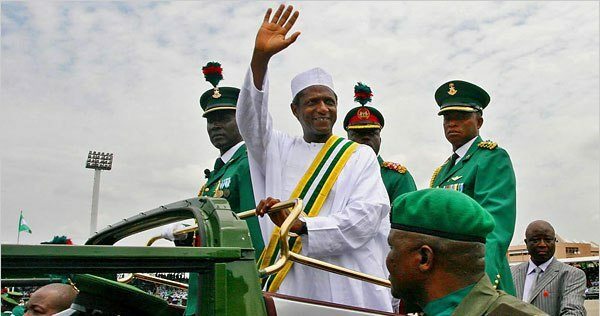 Alhaji Umaru Musa Yar’ Adua took control of the government from Chief Olusegun Obasanjo who ruled the nation for 8 years.